Spring time brings to mind all the cute adorable animals that are being born. You know, bunnies, lambs, etc. We are getting ready to add some little bunnies to our family soon so my girls are all about the little furry guys right now. 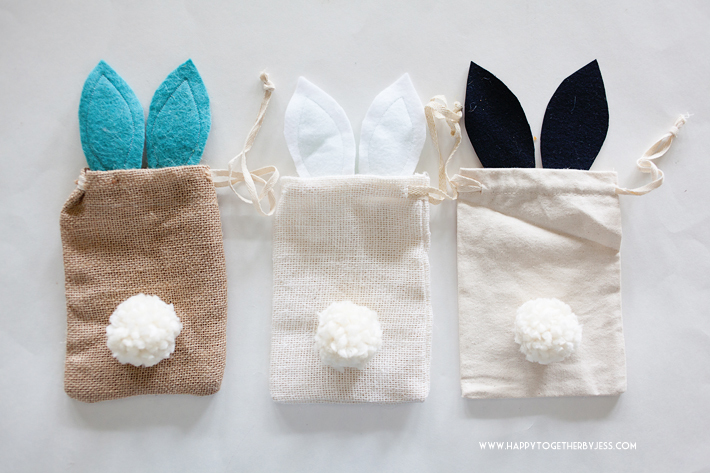 With their love for rabbits and it being spring time and Easter soon, I whipped up some cute bunny bags and want to share them with you. 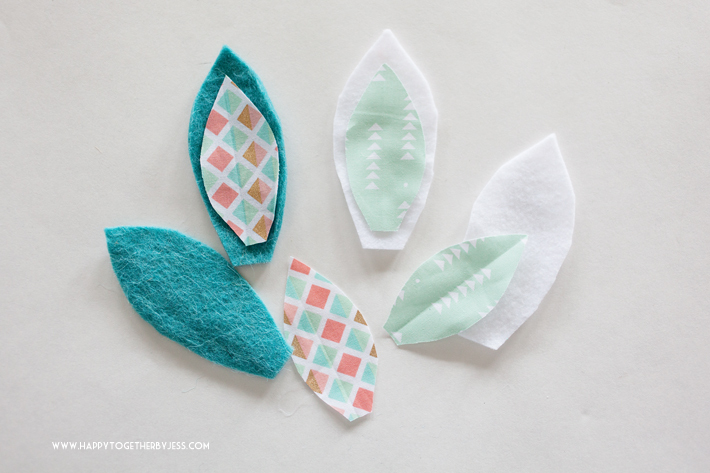 They are really easy to make and would make a cute little way to share small gifts. 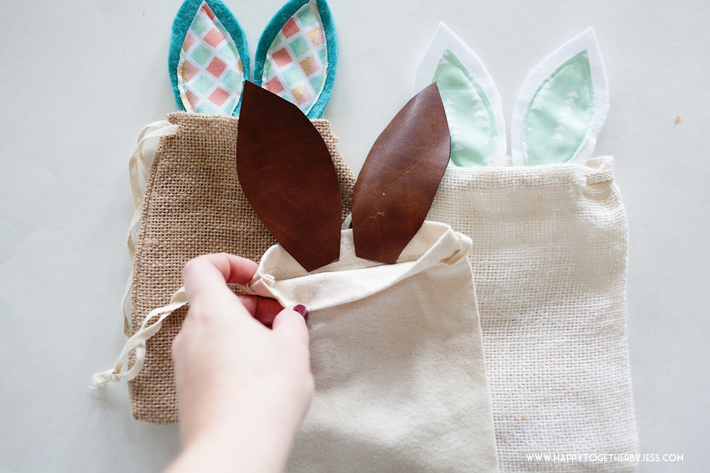 Enjoy this bunny bags diy! 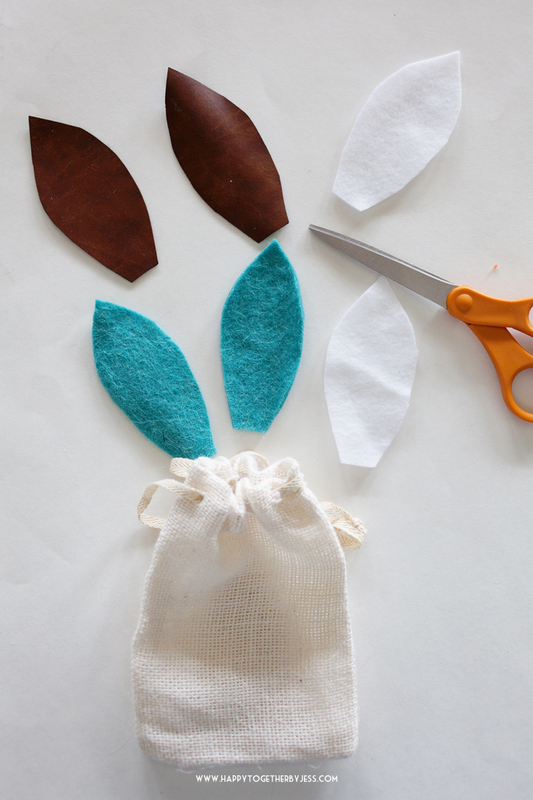 Start by making ears from your felt or leather. Since each bag will be different, make the ears the size you like. I suggest making a pattern with paper and using that as a template. 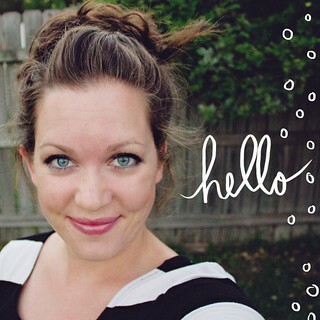 If you like, cut out a smaller piece of fabric and put it on the middle of the ears. You can glue this part on if you like or sew it on like I did. Then take your hot glue gun and glue the ears on the inside of one side of the bag. 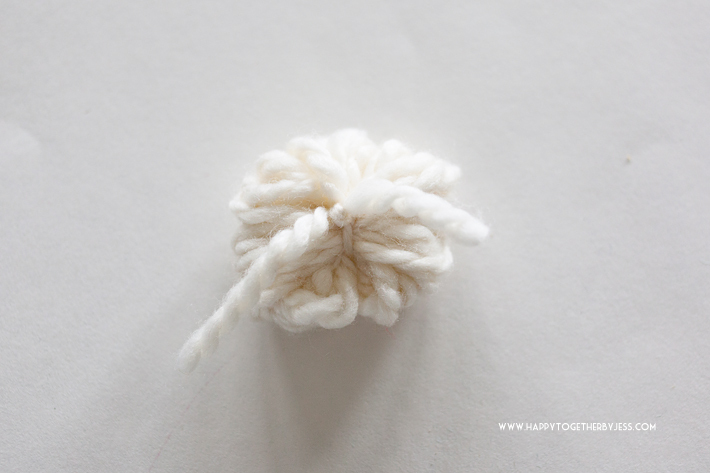 Create little fuzz ball tails by making yarn pom poms. 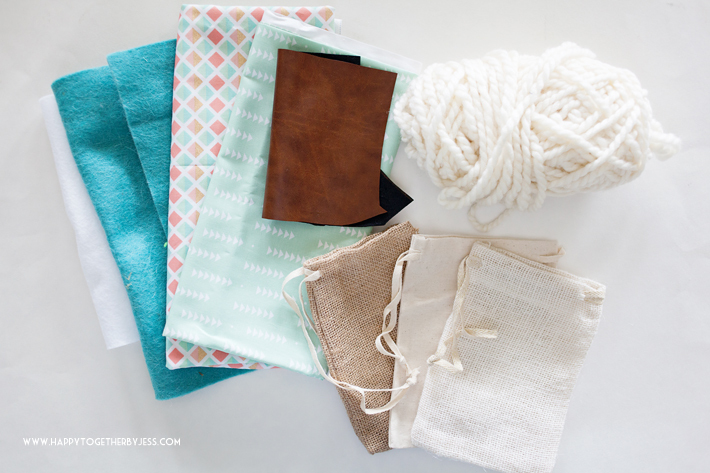 Simply start by wrapping the yarn around a few fingers. Keep wrapping until you have a pretty good amount. The more yarn you use the tighter the tail will look. Cut a piece of yarn about 12″ long. 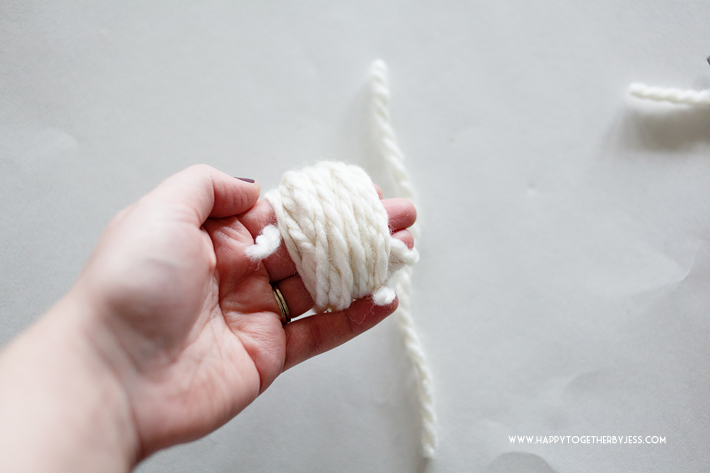 Gently take the yarn bundle off of your fingers being careful to keep it intact. 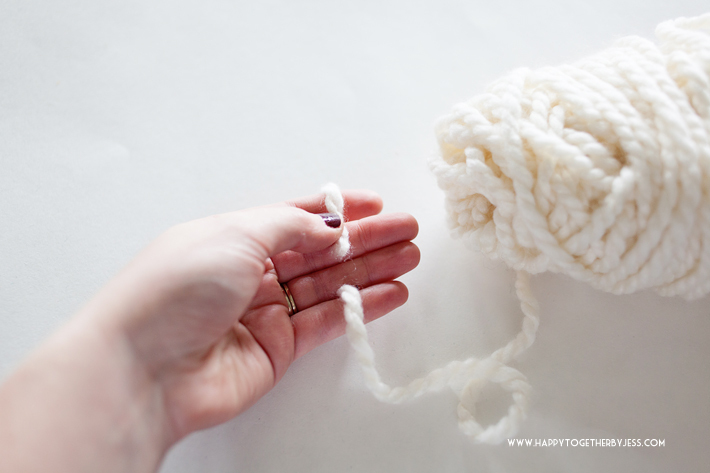 Wrap the extra piece of yarn around the center and tie together. 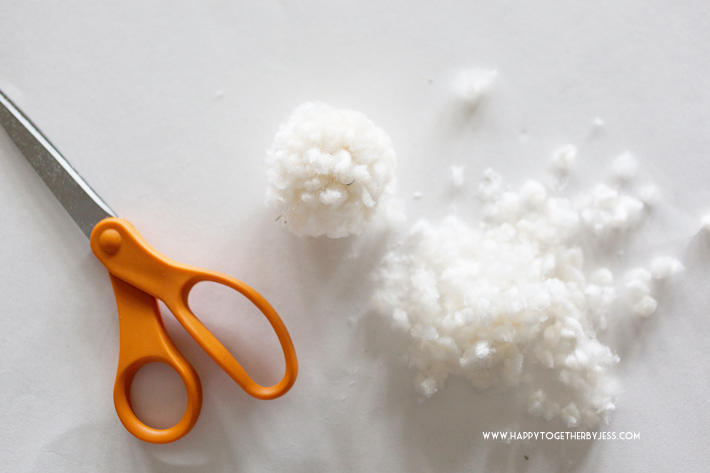 Next, take your scissors and cut through each loop of yarn on the sides. Then trim around the yarn ends until it is all even and fluffy looking. Glue the little tails on and you are done. Holy cow, these are ADORABLE! The little tail is so freaking cute.